Post-pregnancy, I've been using this Lauat shampoo from Foliaged that my mom brought with her from Manila. It's meant to combat falling hair, and we all know how postpartum hair loss can be such a bummer. 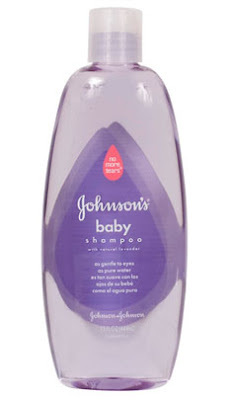 I've noticed that ever since I used this, the amount of hair in our tub has considerably lessened. I particularly love how it smells of gugo. 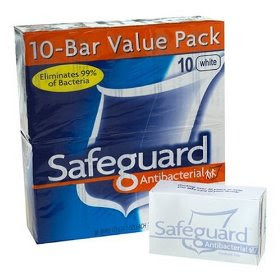 I am not sure where my mom got this, but apparently, it's available in Mercury Drugstore (Thanks Ms. Chelle!)! Btw, when I feel like my hair needs some moisture, I use L'Occitane conditioner for dry and damaged hair. I don't really condition my hair regularly. Only when it feels dry. These days, I also don't shampoo daily. I use Oscar Blandi Dry Hair shampoo in between washings. Oh, and I used and continue to use Cetaphil for my face. 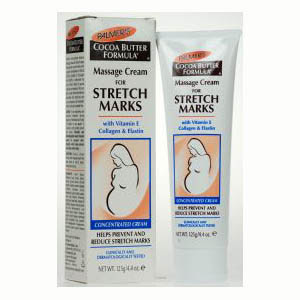 My family is lucky that we don't get stretch marks but I figured, might as well use this. My friend Mary Anne gave me enough Palmer's to last the entire pregnancy and I just used it anyway! I think it's pretty effective given that I never got an itchy belly all throughout my pregnancy, even during the peak of winter when skin tends to dry out. Thanks for the tip Ms. Chelle! Thanks Atch! I will kiss Berry for you! =) Have a great day too! And a fun weekend ahead!